images on WordPress website easily. WordPress is popular web software that over 60 million people are using it to power their digital content. 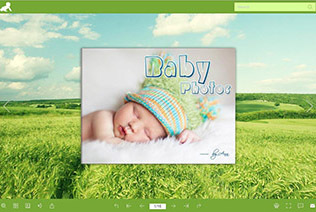 Flip PDF provides users an easy to use platform to convert images into digital photo albums without any coding technologies. Once finishing the conversion, viewers can interact with your created wordpress plugin by page flipping it like a life-like book demonstration. The exclusive reading experience will definitely provoke the curiosity of any passer-by for the first time. Flip PDF enables users to add multiple types of media into your WordPress photo album plugin which helps supplement and enrich the published albums. A photo album only usually fails to record all the details of any event or illustrates a memorable thing. 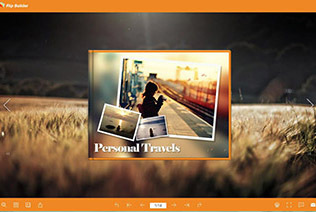 With the flipping photo album platform, users can add plenty of flexible media for enrichment like YouTube/Vimeo video, audio, slideshow, dynamic text, link and more. Users can easily make their talented conception come true with the use of Flip PDF. Along with the ubiquity of mobile devices, Flip PDF has managed to created responsive page flipping publication that works on perfect on PC, MAC, iPhone, iPad and android devices. Due to the automatically adaptable screen size of the publication, readers can enjoy the fluent reading experience on WordPress website saving the trouble of time and place limitation. Hence, it greatly absorbs more potential readers and expands the familiarity of your created photo album plugins. For online readers, it would be an entertaining moment to share their favorite digital photo album to people around them. And it is a sweet thing for users to attach popular social networks to their designed content. Flip PDF allows your readers to use the mostly used social platforms like Facebook, Twitter, Google+ and more which are good for driving traffic to your WordPress photo album plugin. What would you do to distribute your created content when you come up with an unlucky network outage? Except for direct online upload, Flip PDF enables you to output your content for offline distribution too. 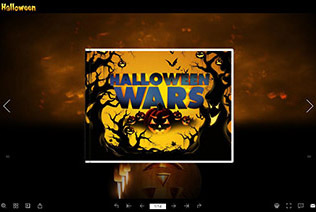 Users could output the content as html, zip, exe, app formats. 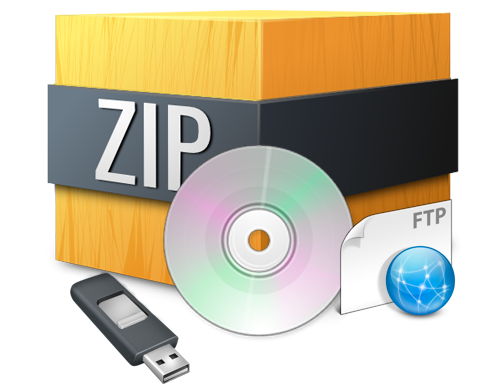 You could also burn it to CD/DVD/USB so your content can be delivered via offline tools conveniently. Create digital page flipping WP photo album plugin for realistic book reading effect. 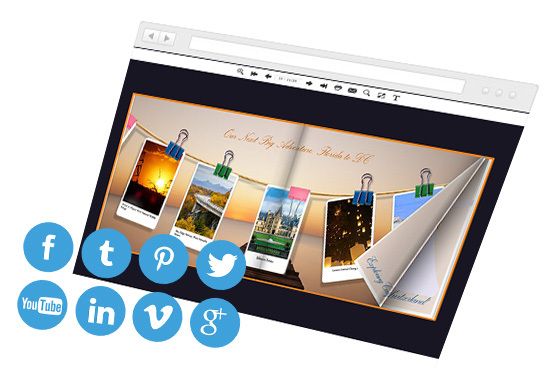 Use the template, scene, theme, toolbar and logo to customize your photo album. You can choose among 12 languages: English, Germany, French and more. 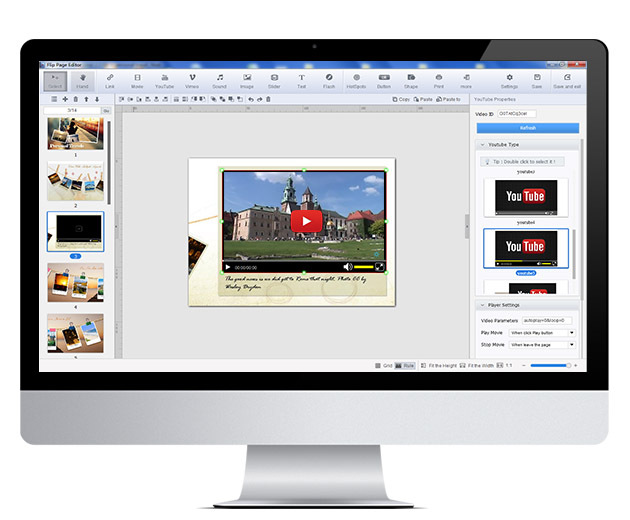 Created content works on PC, MAC, iPad, iPhone and android devices fluently. 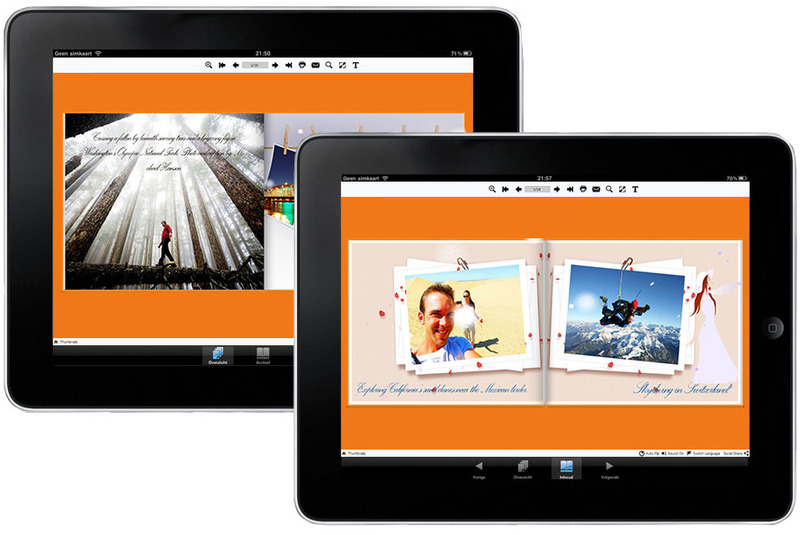 Enrich WP photo albums with video, audio, images, slideshow, and animated object. or USB driver for offline distribution. enjoy forever use and free upgrade. Integrate your content with Facebook, Twitter, Google+ and other social networks. 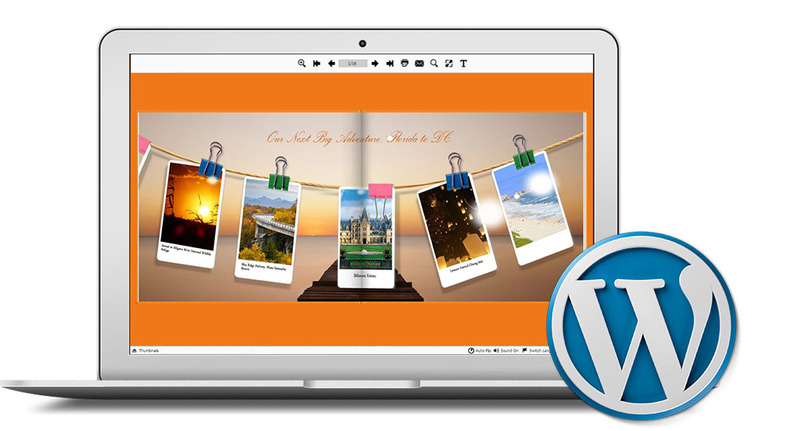 Your WordPress photo album plugin would be greatly optimized with Flip PDF the digital publishing platform. Flip PDF provides you with an innovative platform to present your created content for online and offline reading. When you have got an engaging and informative WordPress photo album, it is not difficult to draw more audiences to your website.